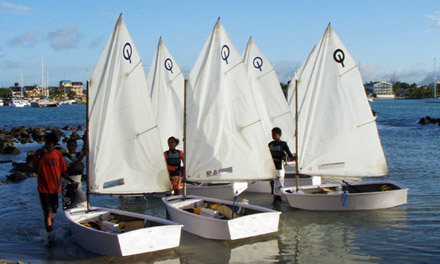 Registrations for the 2008 IODA African Championship are now open. All necessary registrations are downloadable through the below links. Note that entry fees (including accommodation and meals) can be paid in two installments. The first installment needs to reach us by the 1st of May 2008, whilst the final installment by 1st of July 2008.